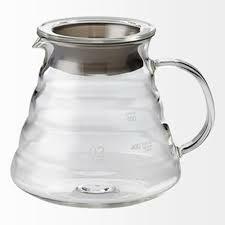 View basket “Hario V60 Glass Range Server Clear 600ml” has been added to your basket. 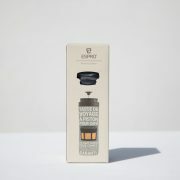 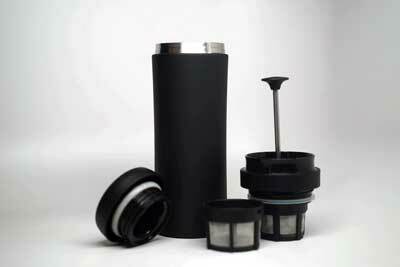 The Travel Press from Espro makes great coffee, but without the usual grit associated with the Cafetiere. 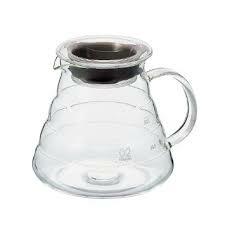 It produces a really clean cup, full of flavour and is perfect for one cup. 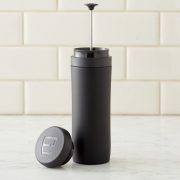 The Espro Travel Press is a great way to make delicious coffee on the go. Using the same technology as the Espro Press it delivers great filtered coffee when you need it. 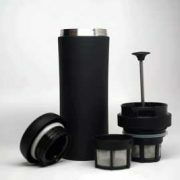 The Espro Travel Press is for people who love coffee and tea, and want to take it with them anywhere. 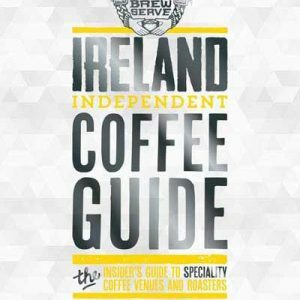 Whether you’re hiking across the Burren, or just trying to commute across Dublin. 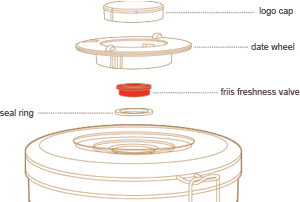 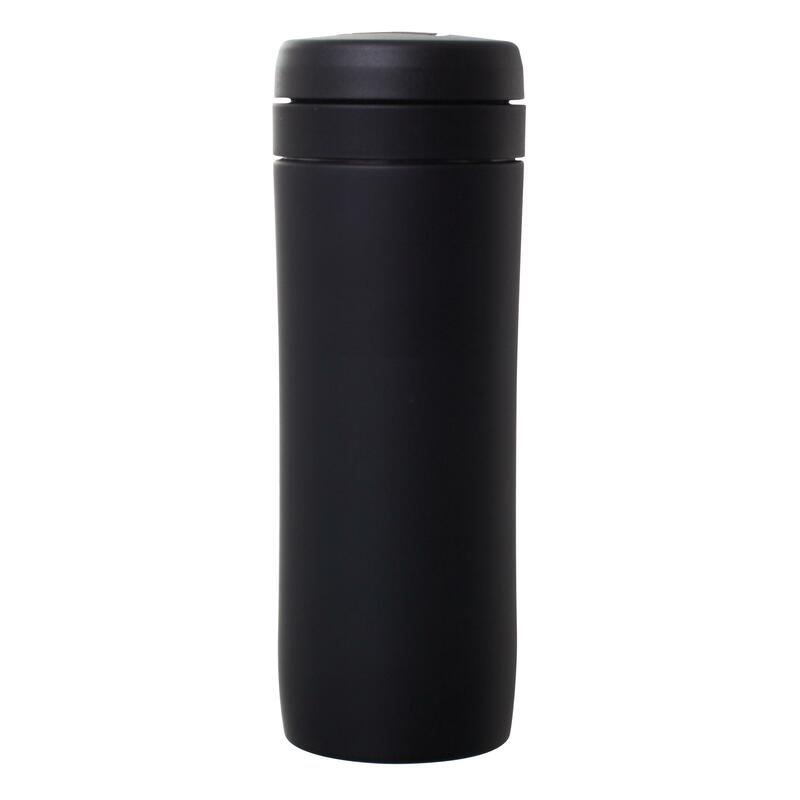 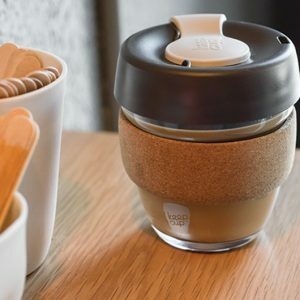 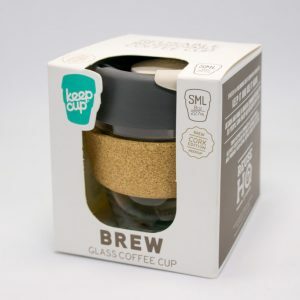 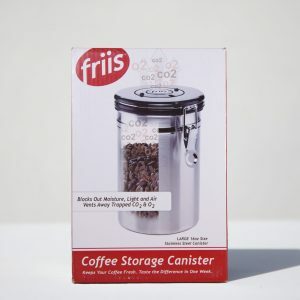 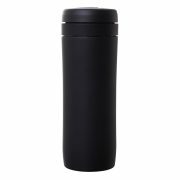 It’s designed so you can brew your favourite cup, seal it with the travel lid, throw it in your bag, and go. 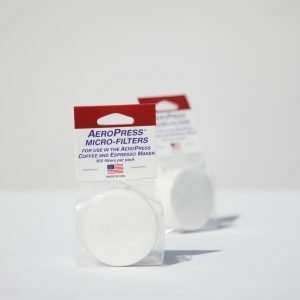 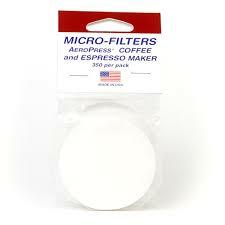 20 paper filters – you can also use Aeropress filter papers.